* The dog owner must call ahead and ask the bartender for permission to bring in a dog; about a half-hour before you plan to arrive is best! The bartender will advise as to whether or not it is a good time for a doggie visit based on the amount of people (and other dogs) already present, possible events/parties/large groups, etc. * Guest dogs (dogs other than those belonging to brewery employees) must always be leashed. We do have a few spare leashes in the office that we will loan out (with a refundable deposit) if someone forgets one. * If a guest dog does not get along with any of our brewery dogs, the guest dog needs to be taken home or out to the car (assuming temperature permits). * Guest dogs must be well-socialized and people-and-child friendly. If not, they are simply not welcome at our establishment (for obvious reasons). * Barking or disruptive dogs may be asked to leave. * Dog owners are responsible for bringing waste bags and for picking up and properly disposing of any dog waste. * Dogs may not accompany customers on tours and may not be left unattended inside or out. 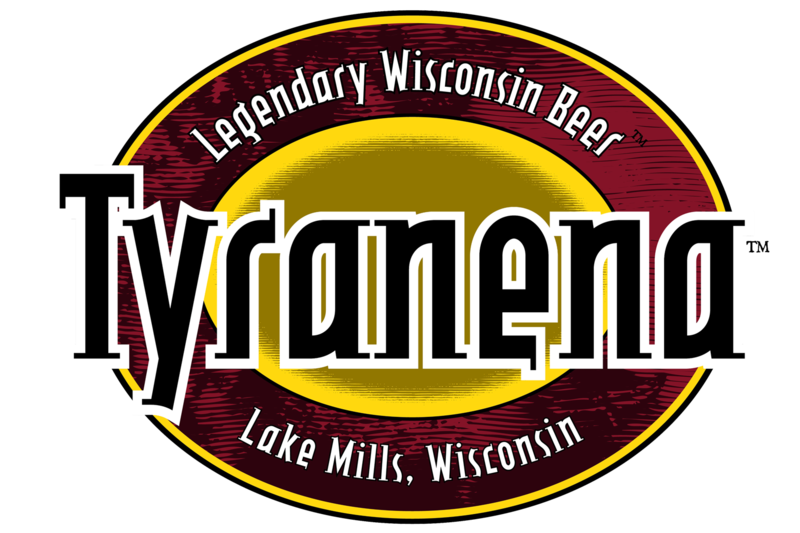 * During our fall charity events, the Tyranena Oktoberfest Bike Ride and the Tyranena Beer Run, dogs are NOT ALLOWED on the brewery grounds due to the sheer amount of people and bicycles/cars/traffic. We have established these rules for the comfort, safety and enjoyment of both our human and canine patrons! 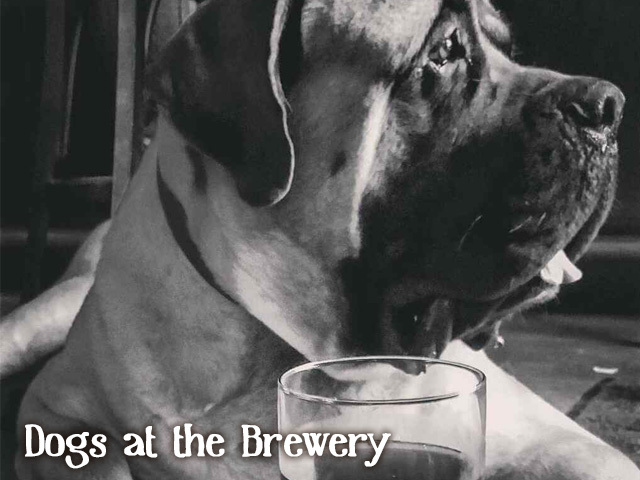 We have a LOT of wonderful dogs and dog owners that frequent the brewery…. but, unfortunately, some are not quite as amazing as others. This is the reason we have an established dog policy and we will attempt to enforce these rules across the board. If you bring a dog to the brewery, even if your dog is leashed and behaving, you will most likely be approached by our staff to verify that you are aware of our pet policies. Please understand that simply having a discussion is not an accusation or indictment of you or your dog… we’re only trying to make sure that everyone is aware of our rules and expectations. Believe it or not, staff can be hesitant or fearful to address dog owners because they have had altercations with people taking offense or becoming extremely combative, hostile and aggressive when our dog policy is discussed. It’s definitely not a “fun” part of the job! Please don’t be “that person”! Take a moment to realize that we are simply trying to educate and accommodate patrons to the best of our ability! Our top priority is to provide a comfortable atmosphere for any and all patrons (of legal drinking age) to enjoy our hand-crafted beers. For some folks that enjoyment includes having their dogs at their side. For others, it does not. We hope to maintain a respectful balance that is beneficial to everyone and does not distract from the enjoyment of our products and brewery. Certified Service Animals are always welcome outside of our production areas (due to FDA requirements).